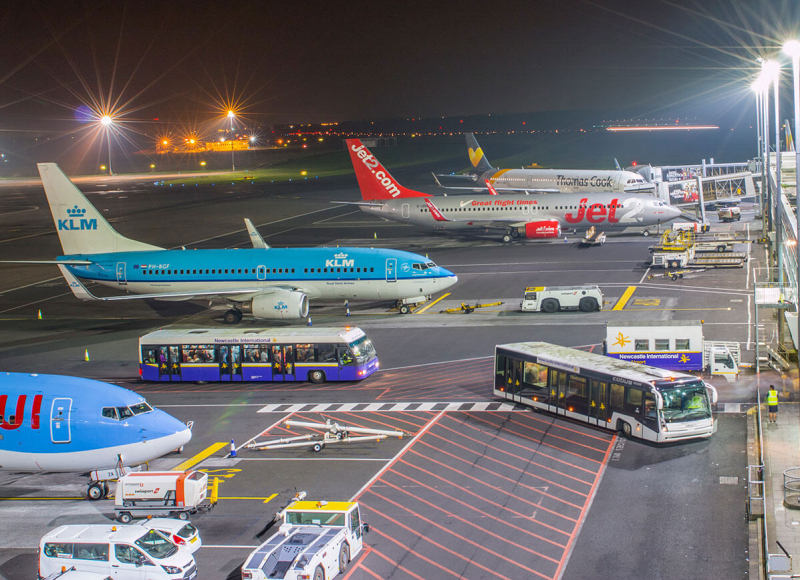 Rome Fiumicino Airport is the main airport of Italy. 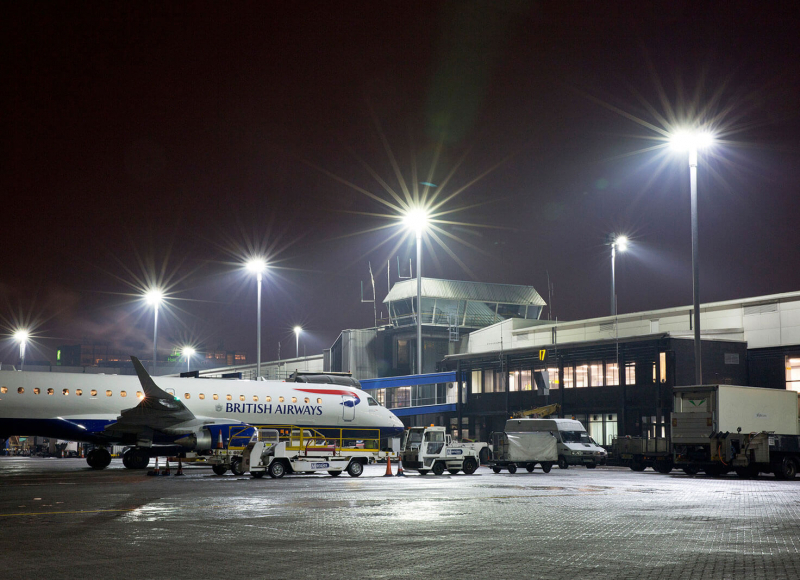 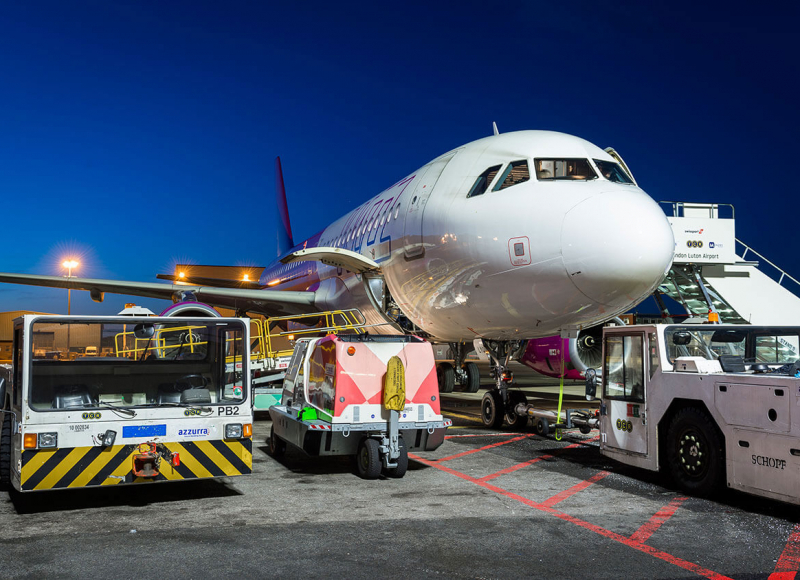 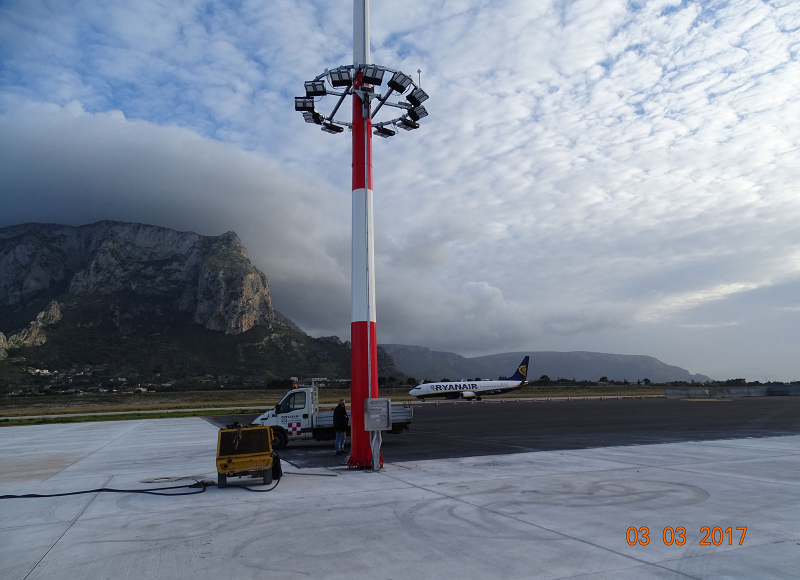 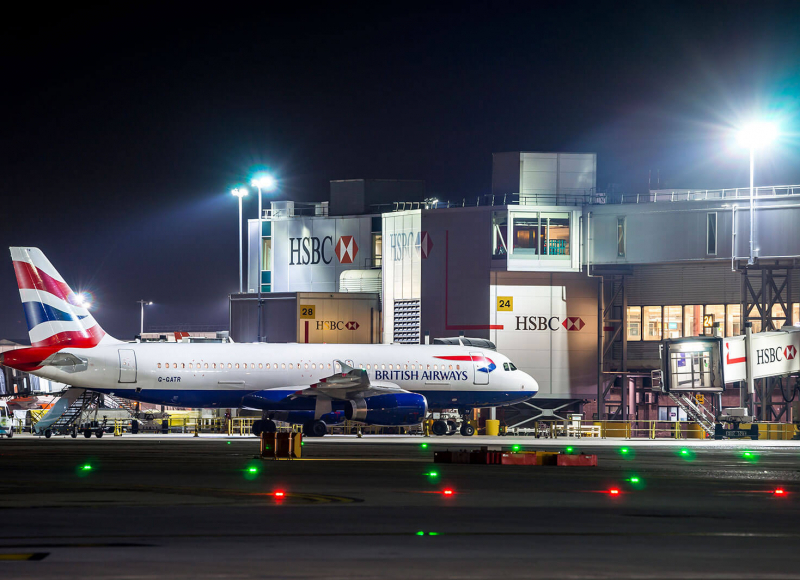 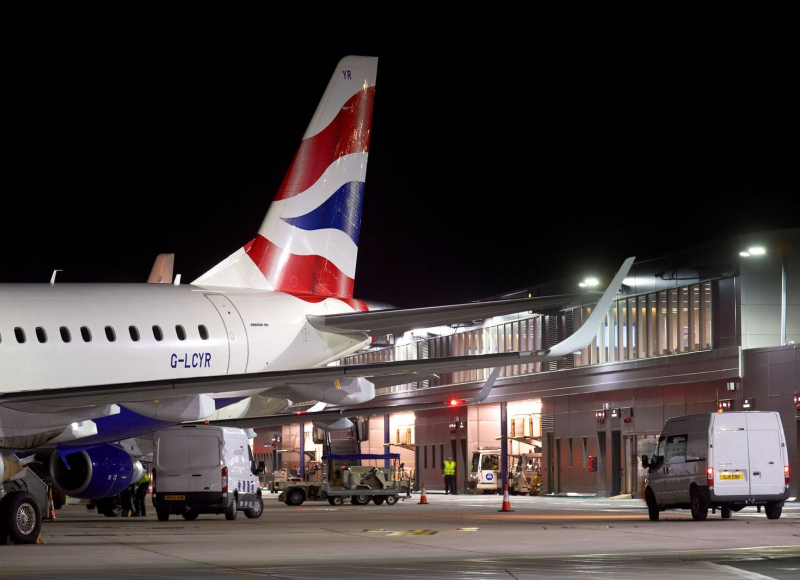 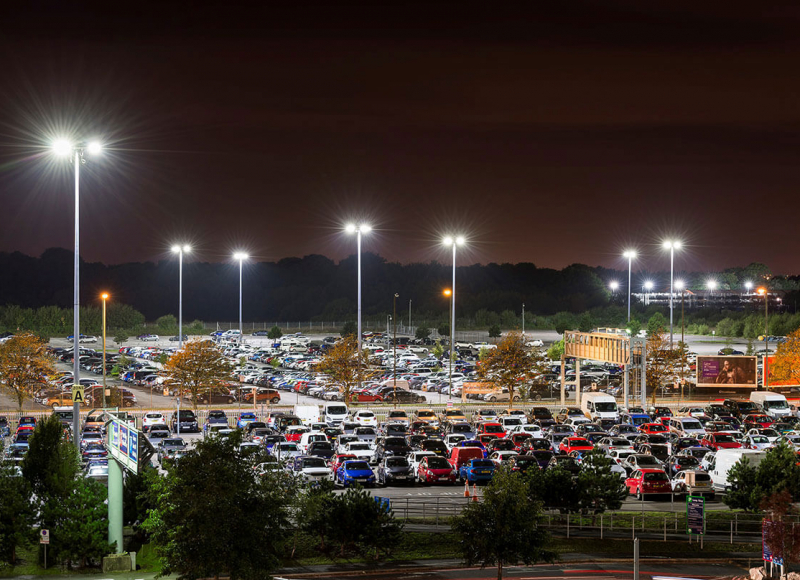 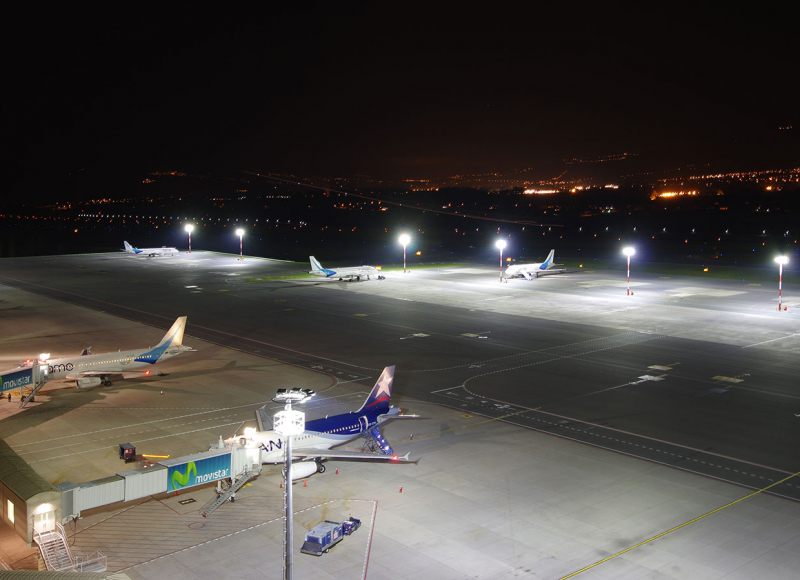 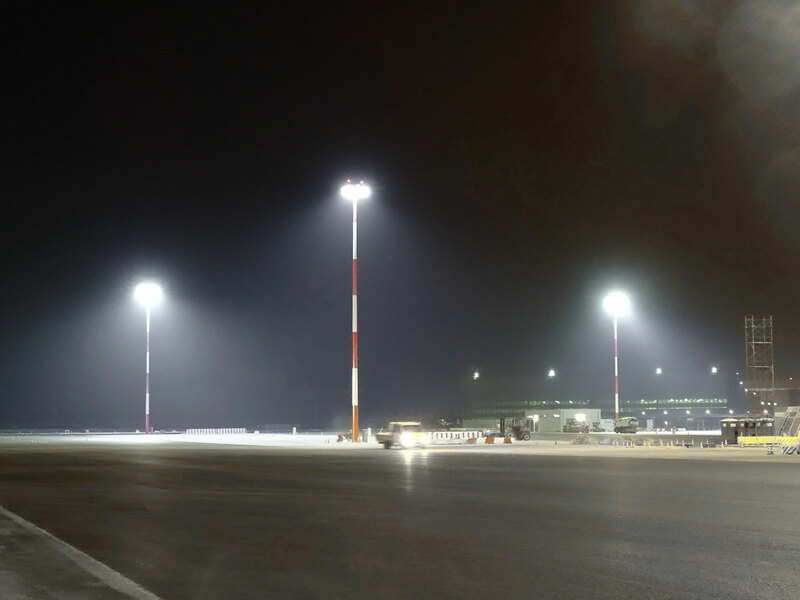 Midstream is the preferred supplier for LED apron lighting systems. 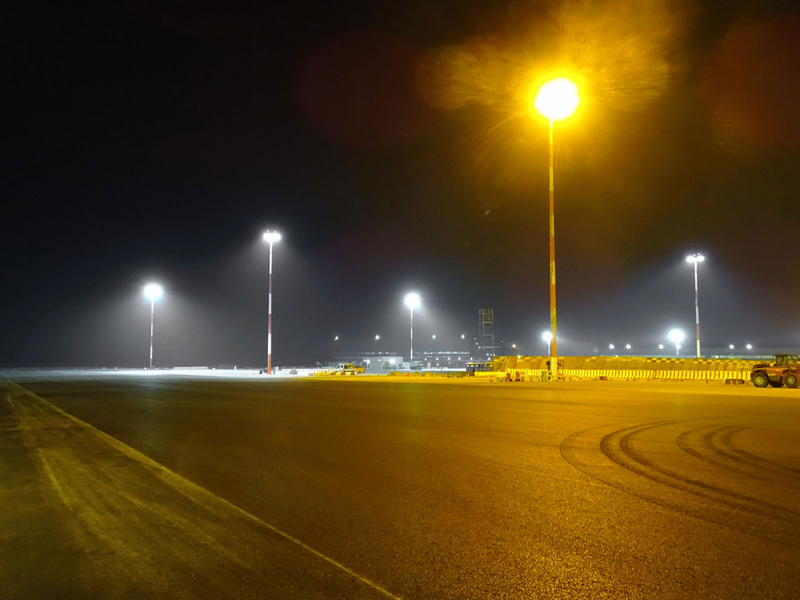 Midstream is responsible for design and supply of floodlighting to comply with new EASA regulation. 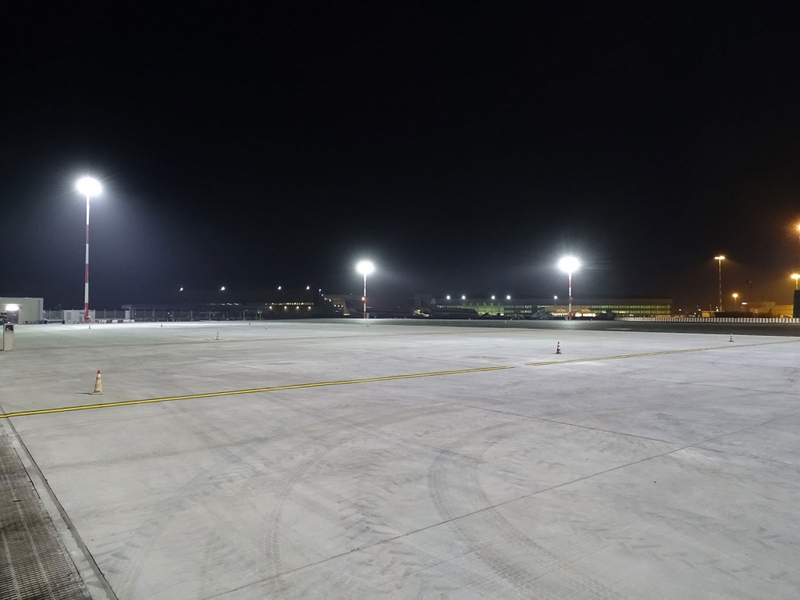 Floodlights are supplied with DALI protocol to connect with the existing control system in a plug and play fashion. 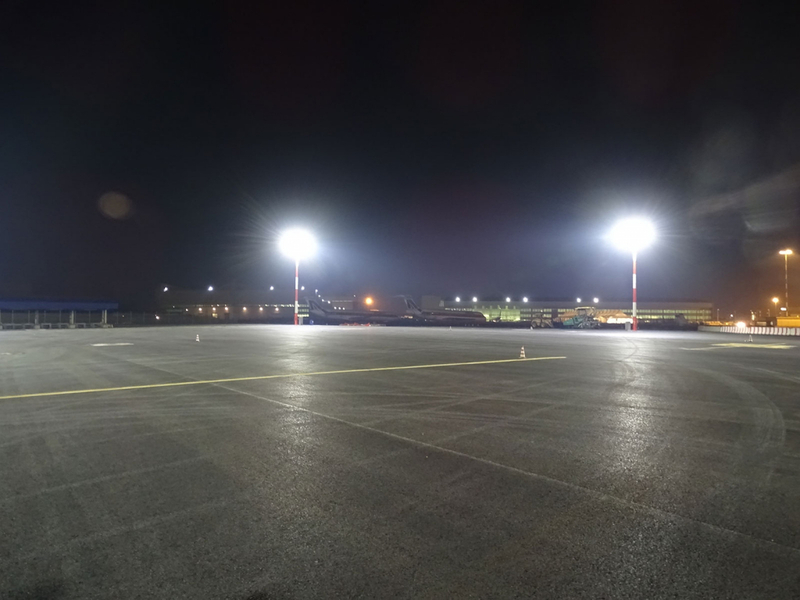 To cater to different client requirements, Midstream supplies the whole range of floodlights – from 170W to 700W.